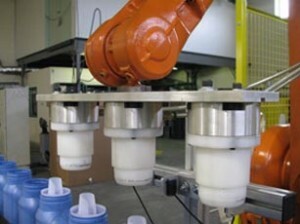 Depending on your application, you may need specialized end of arm tools on your robot. 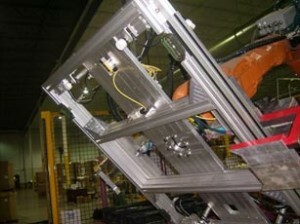 The quality of the end of arm tool is key to your projects success. 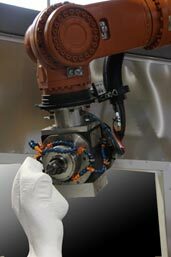 New Age Robotics will design end of arm tooling customized to suit your application and integrate the tool with the robot.